Registrations are open and spots are filling quickly! 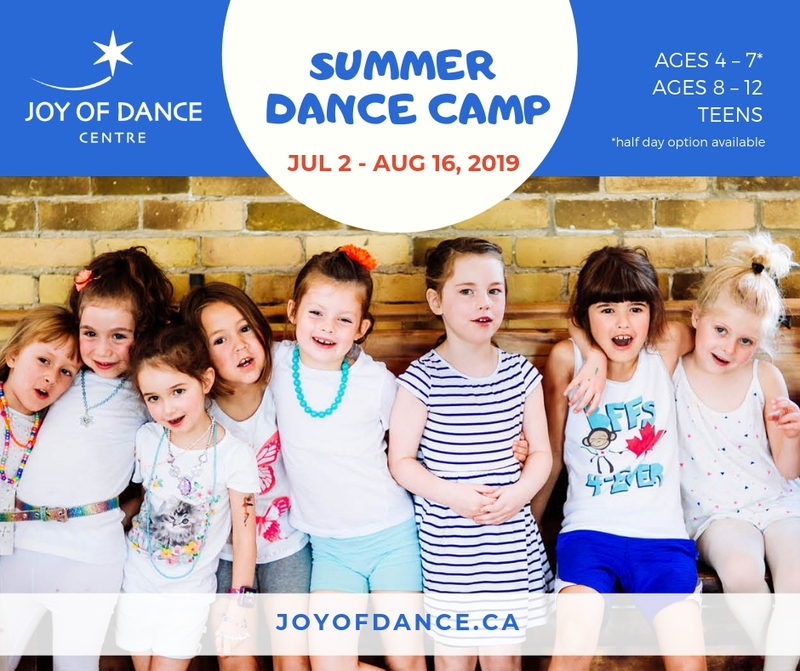 We offer 7 weeks of amazing fun, educational and life inspiring dancing. Each summer we hear from parents how their child came home happy, joyful and ready for another day at JoD Camp. This is the kind of experience we strive for. We look forward to Summer Camp every year.